The Institute will be closed Friday April 19th and Monday April 22nd. If you think you are at risk it is important to visit your GP and they will arrange a DXA scan which will look at you bone mineral density. Following this appropriate treatment will be arranged. To keep healthy bones maintain a healthy diet rich in calcium and Vitamin D, and do appropriate weight bearing exercises. Did you know The Poynton SpineCare Institute has regular clinics in Mater Private Cork and Vista Primary Care Centre Naas with more locations coming soon. Mr Poynton and Mr Fournier attend regular clinics in both locations . All administration of these clinics run through our Main Hub Office at St Raphaels’ House, 81-84 Dorset Street Upper, Dublin 1. Our administration team will be able to offer appointments to one of our three centers from this office. 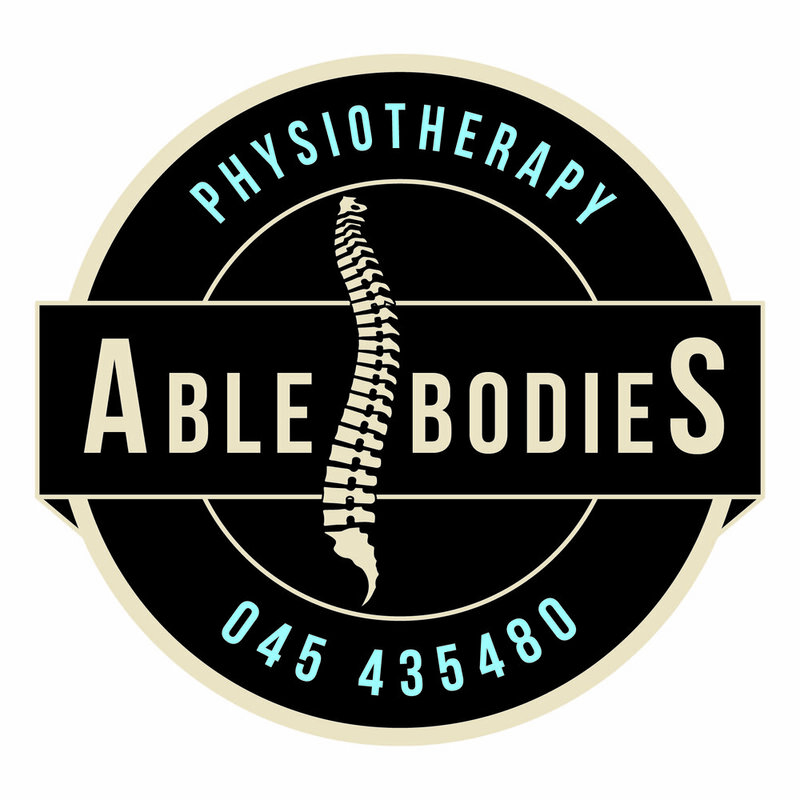 Please contact us on info@poyntonspinecare.ie or 01 8822637 for more information . For further information on how to organise an appointment please check out our FAQ section on this website. The Poynton SpineCare Institute closes for the Christmas holiday period on Thursday 20th Dec 2018. Our office re opens Wednesday 2nd January 2019. Did you know that smoking has been linked to osteoporosis, poor tissue healing, lower pain threshold and the progression of back pain? Research has shown that if you quit smoking before surgery it can lead to faster wound healing, reduced complications, reduced hospital stay and faster recovery of functional capacity.